Produktinformationen "Osteopathic Self-Treatment: Finding Health"
Osteopathy is on everyone’s lips. In order to detect their patients’ problems, osteopaths employ comprehensive skill and knowledge regarding the structure and function of the human body. A little-known fact, however, is that the osteopathic techniques and principles are wonderfully suited for self-treatment, as only the patient himself has a direct link to his inner self. The first part of the book explains the principles of osteopathic treatment. The book’s main part is then the “osteopathic medicine cabinet” with 45 exercises for all areas of the body, from headaches to ankle sprains. 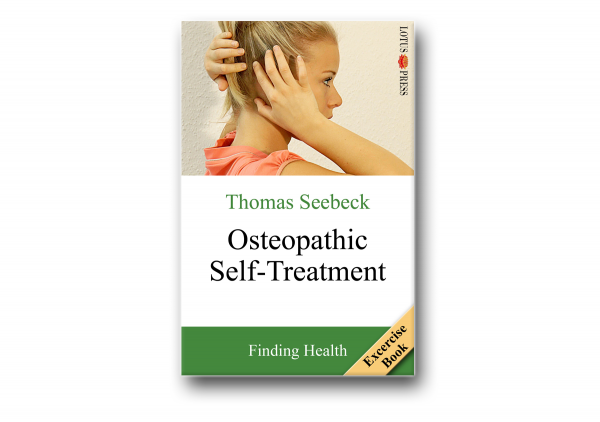 Weiterführende Links zu "Osteopathic Self-Treatment: Finding Health"